Are you an educator or are friends with one? 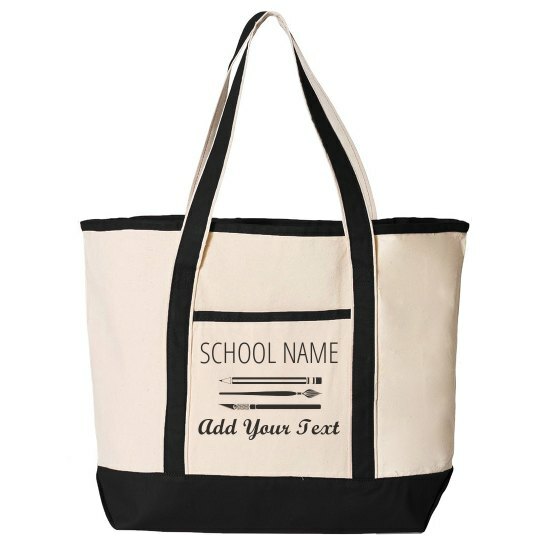 This tote bag is the perfect gift for any teacher, just add your own text and name of the school. Having a lot of stuff comes with the job, so keep everything together and organized with this custom pencil designed bag.